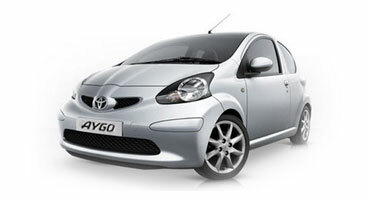 Toyota's Aygo is a very attractive and reliable car. 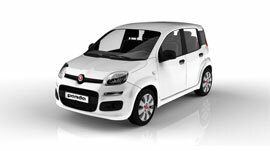 It has low fuel consumption and is ideal for both the city and the Greek island's terrain. 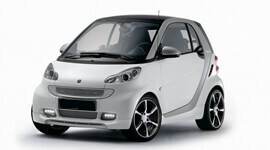 A affordable solution for any type of driver that wants to enjoy Athens and/or Santorini. 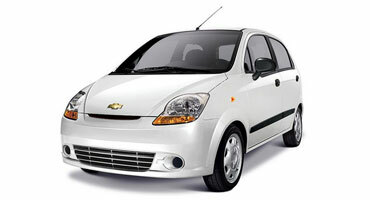 The Chevrolet Matiz is famous for it's ease and smooth driving experience and it's wide steering wheel angle that makes parking piece of cake. Affordable and beautiful whether you are visiting for work or holidays. 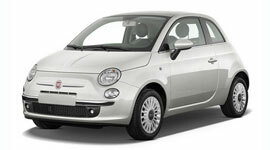 Blue car rentals is a high quality car rental agency with offices in Athens and Santorini. We offer new models but also have vintage cars for special occassions. 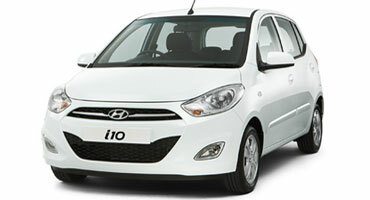 Our fleet has a broad collection of cars starting from 1000cc up to 2500cc depending on your needs. 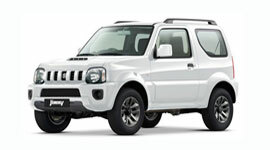 Our rental agency will deliver your car at your preferred location and pick it up wherever you want us to. Furthermore, prices are calculated by our online rental mechanism, based on both per day basis and per hour, so you can choose the exact date and hour of pick up and drop off and enjoy special discounts that are applied automatically. As a experienced agency in car hiring, we understand the needs of our customers, and strive to give them a smooth rental experience. We also offer great discounts to all our customers, both new & returning and invest in perfecting our online reservation system every year for your benefit. Feel free to check more reasons for becoming our client and having a hassle-free car hiring experience. Blue car rentals has nice cars, great prices, and good service. I decided to book my car online and found that GPS was free of charge, which was amazing, concidering i was visiting a country i never visited before. I recommend this car rental agency to everyone! I’m glad i found this website. I don't drive so i requested a driver for my 2 day travel to Santorini. They immediately accommodated my request and sent me a professional. Well done. You guys are really amazing! 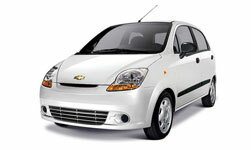 I have not yet seen a car rental agency that offers so much at such an affordable price. My trip to Athens was swift but hassle-free.